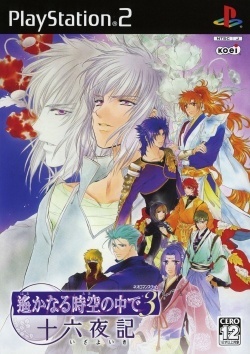 Game description: A gaiden that expands the story of Harukanaru Toki no Naka de 3. This side story adds a new main story route to be unlocked as well as various other extras such as new illustrations and voices. This page was last edited on 16 April 2019, at 10:29.